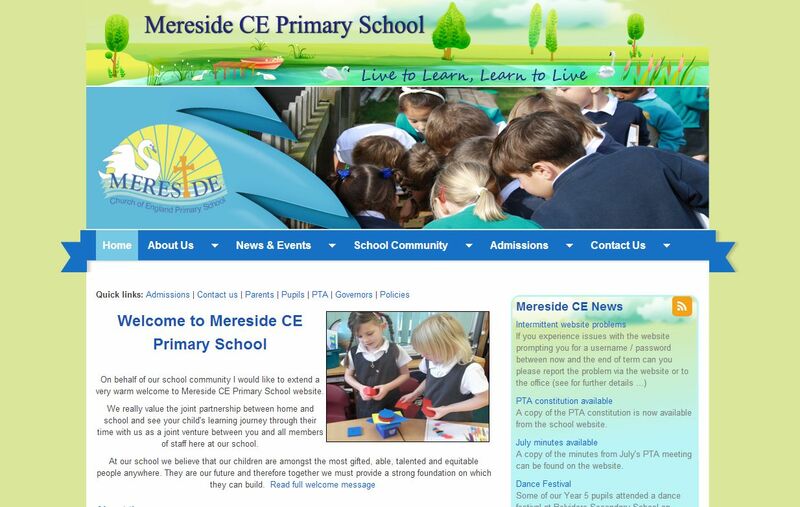 From their school website, it looks like being a pupil at Mereside CE Primary School is lots of fun! A key feature of this School Jotter 2 website is the News and Latest School Events boxes on the right hand side of the homepage: Here, visitors can see that the school is winding down to the end of term in fine style, with Back To Front Day (everything’s backwards!) on July 23rd, and a report on the recent Summer Fair! 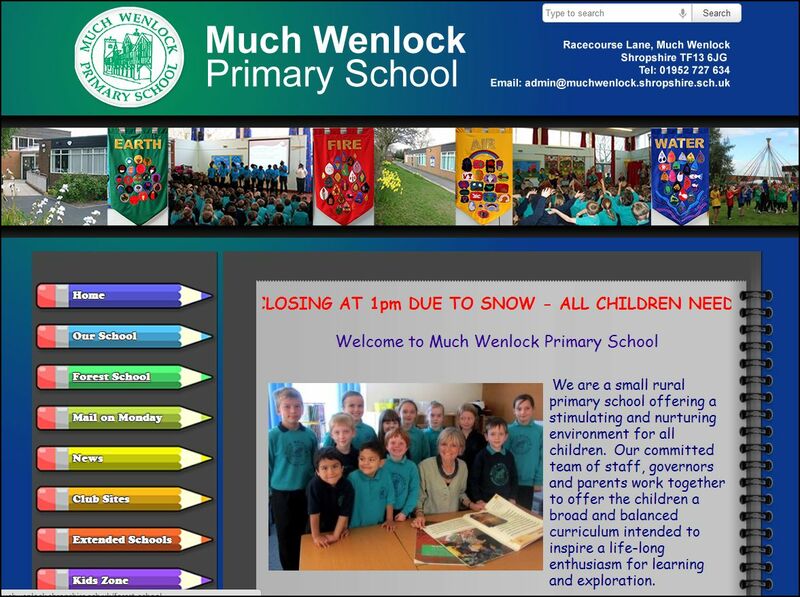 One the best features of Much Wenlock Primary School’s website is their Mail on Monday section. The downloadable PDF newsletter has an update of activities that have happened within the school, useful diary dates and after-school club information. 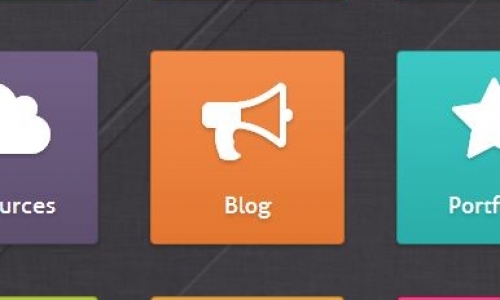 Many schools update their website regularly with news - but with Much Wenlock, parents know the website will get updated the same day every week. Brilliant for parent/school engagement!